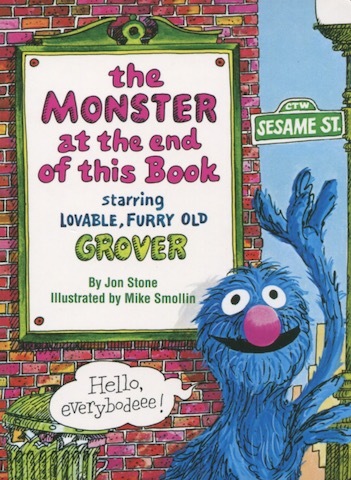 Description:Lovable, furry old Grover is distressed to learn that there's a monster at the end of this book! He begs readers not to turn the pages, but of course kids feel they just have to see this monster for themselves. Grover is astonished--and toddlers will be delighted--to discover who is really the monster at the end of the book!